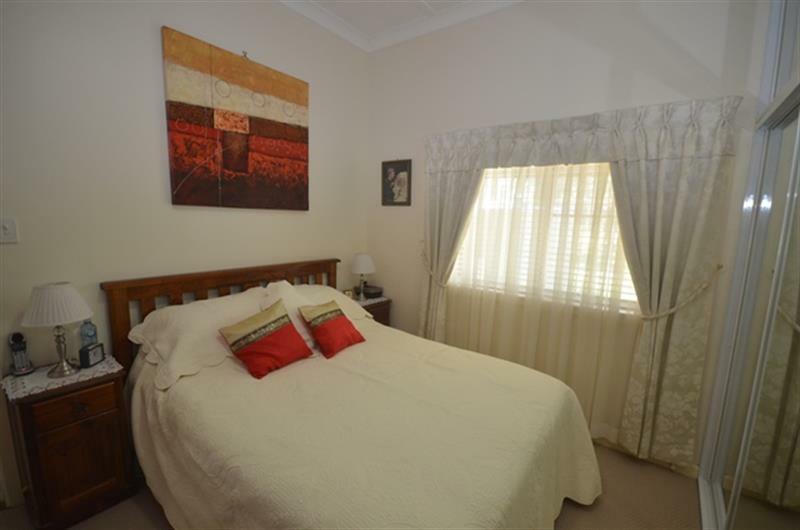 Situated 5 kms from Baan Baa this outstanding homestead, complete with new floor coverings and quality fixtures and fittings, is surrounded by native gardens and fruit trees. 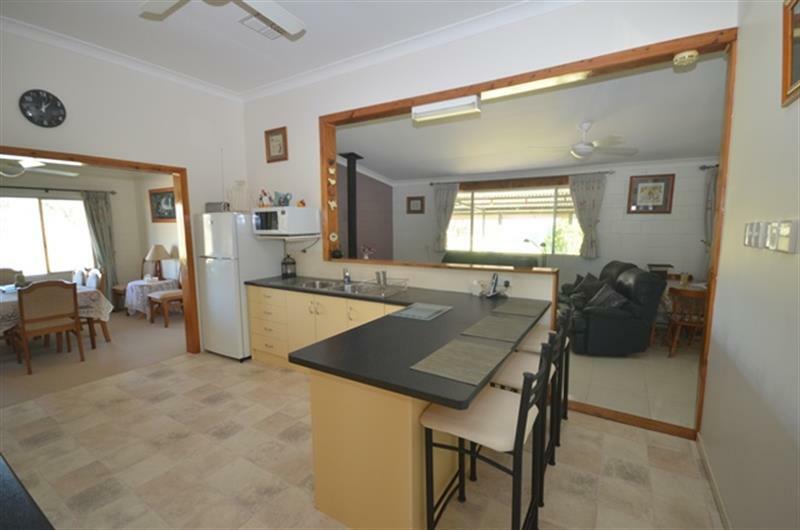 The home consists of four bedrooms each with ceiling fan and floor to ceiling built-in robes, open plan living with wood fire and ducted reverse cycle air conditioning, seperate lounge and dining, beautiful kitchen with breakfast bar, gas stove and walk-in pantry. 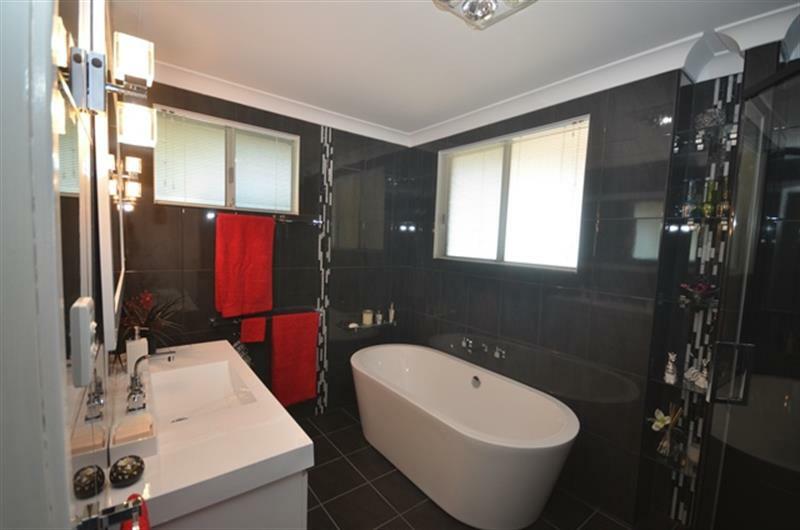 Stunning bathroom with free standing bath, glass shower and seperate toilet with basin. 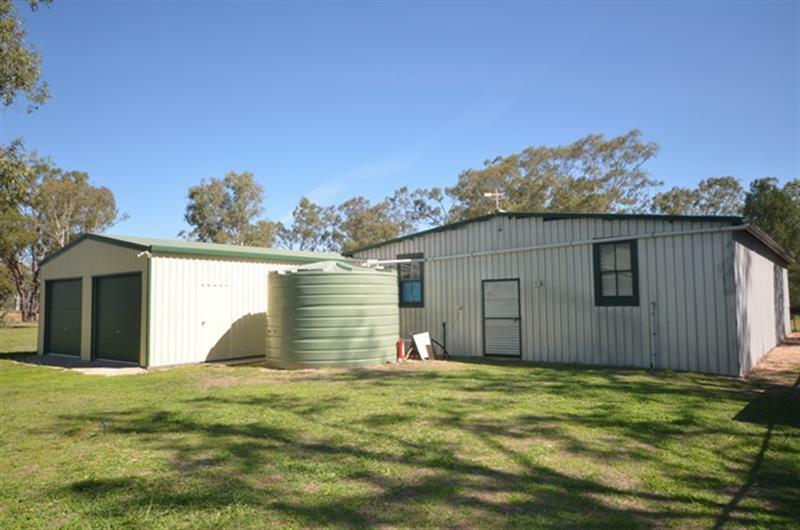 Large outside tiled laundry complete with shower recess and second toilet. 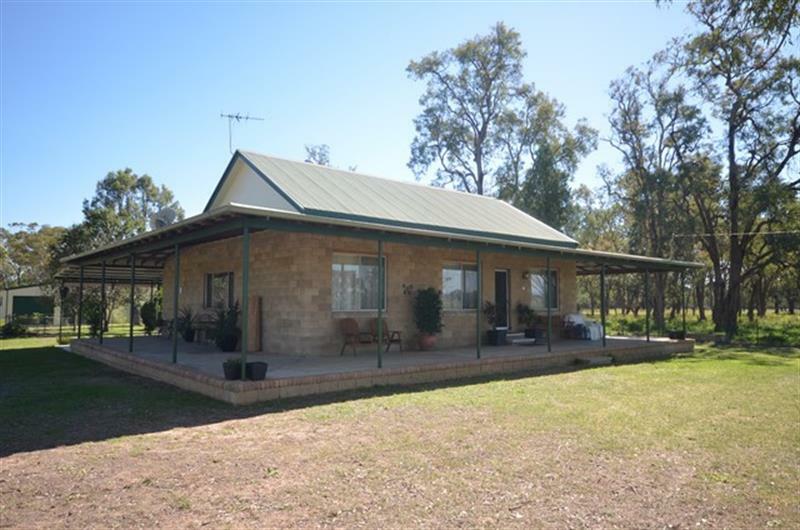 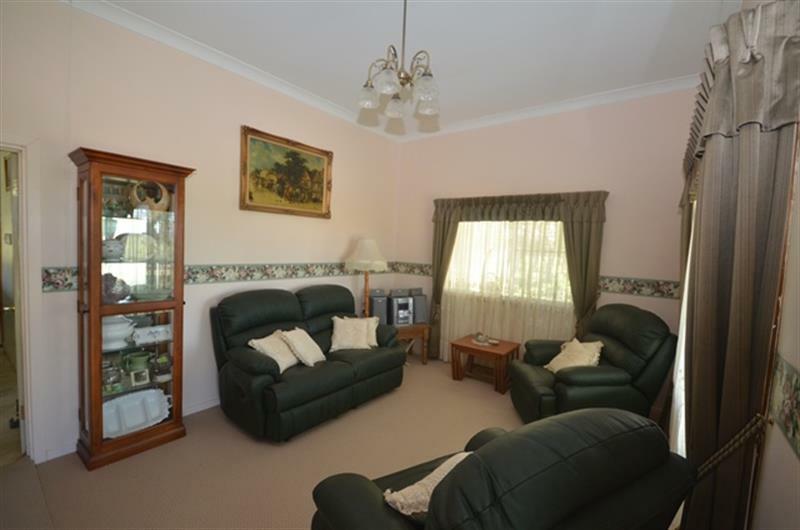 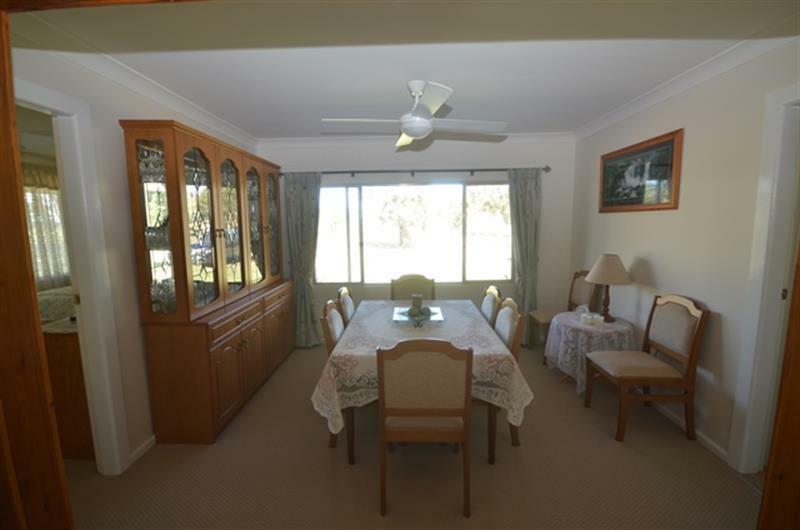 Open verandahs on all sides allow you to sit back and enjoy the serenity of country living. 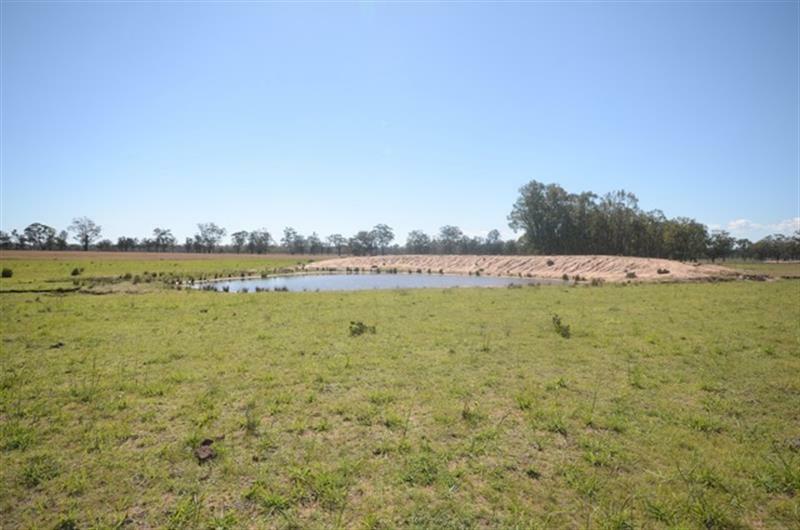 1600 acres of mostly light, sandy loam soil types seperated into 15 paddocks with lane for ease of mustering with abundant shade and watered by 10 dams and an equipped bore. 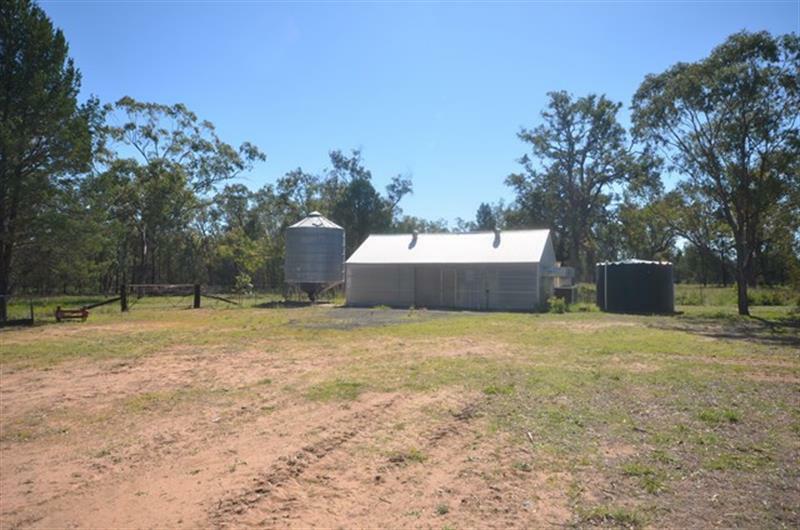 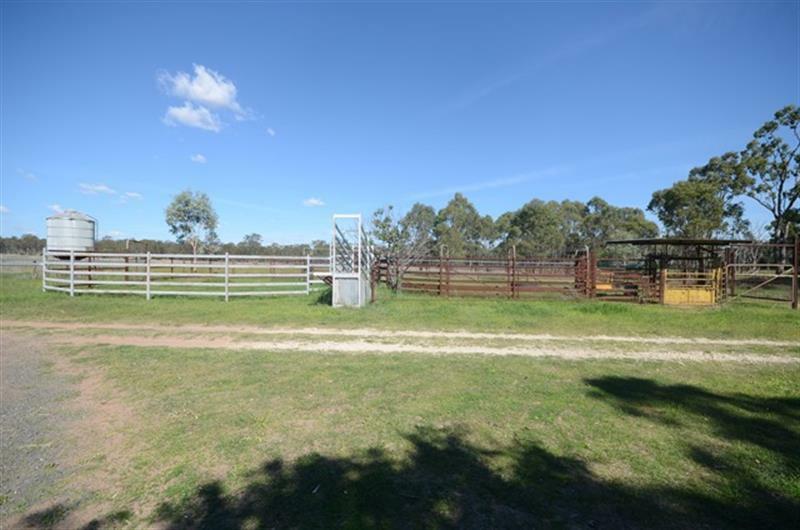 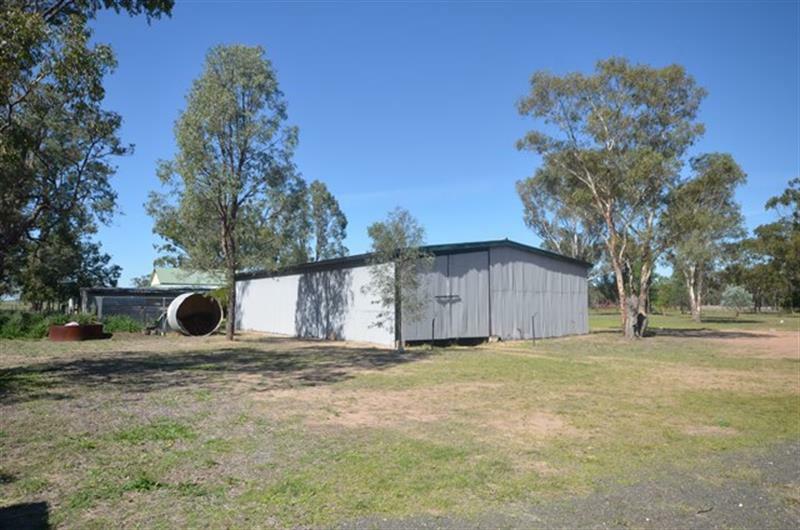 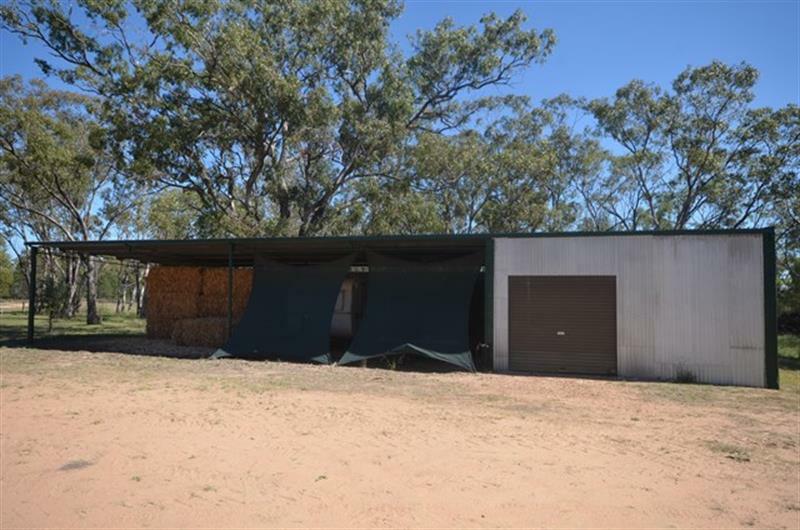 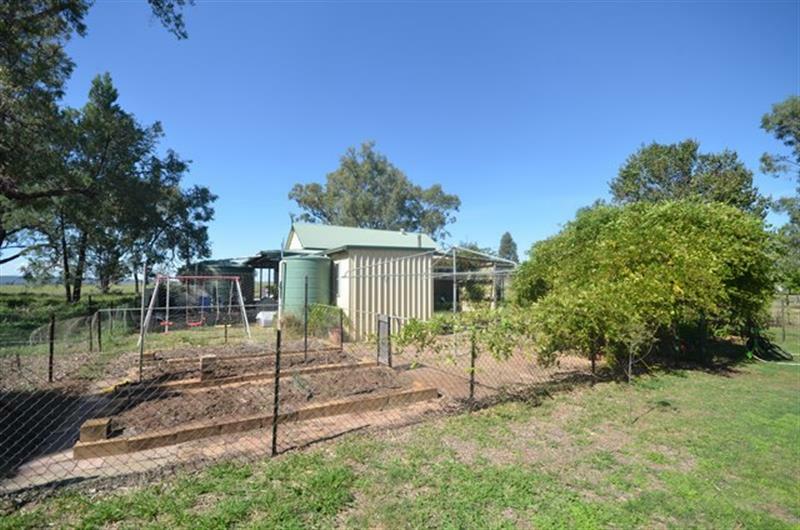 All steel cattle yards, 11 x 7 metre feed shed, 18 x 6 metre machinery shed, 4 bay open shed, 7 x 10.5 metre double garage with cement floor and automatic doors, 2 x silos, veggie patch and chook run. 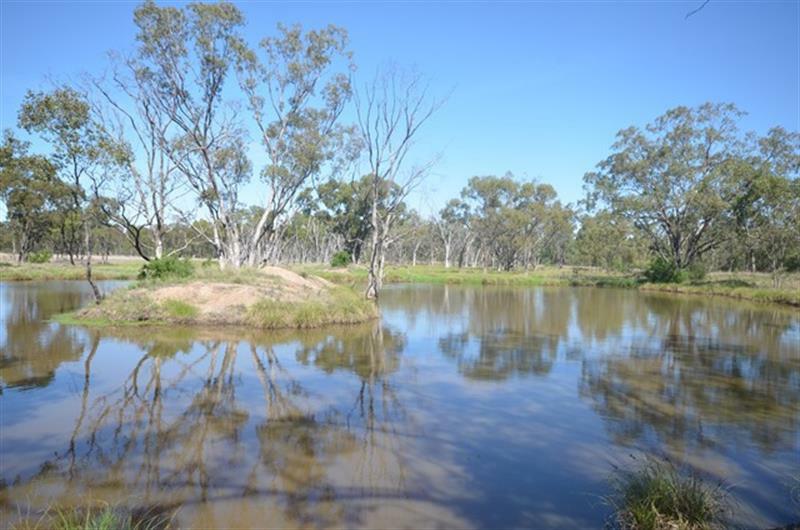 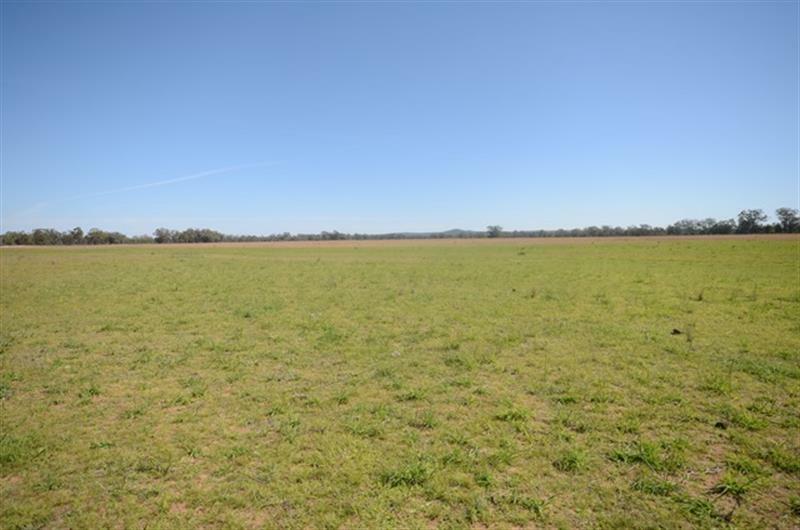 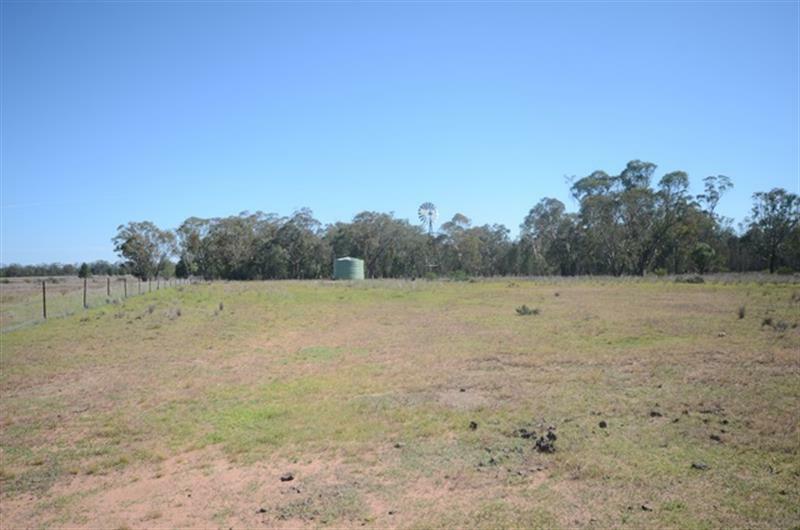 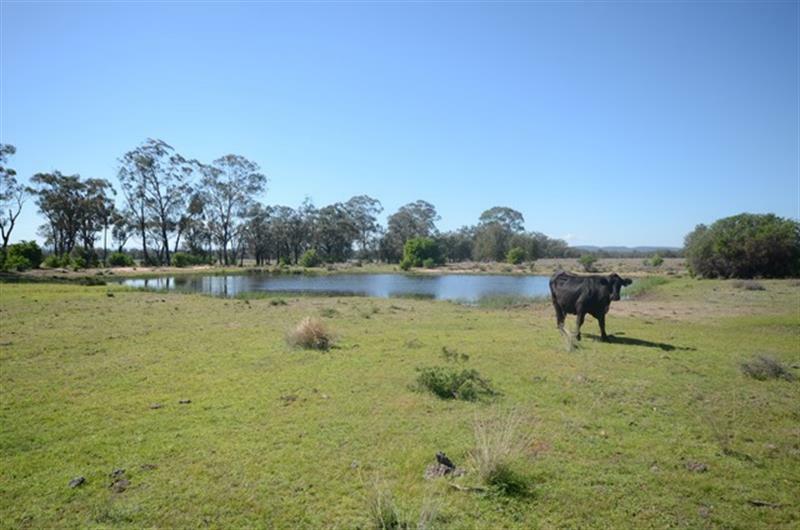 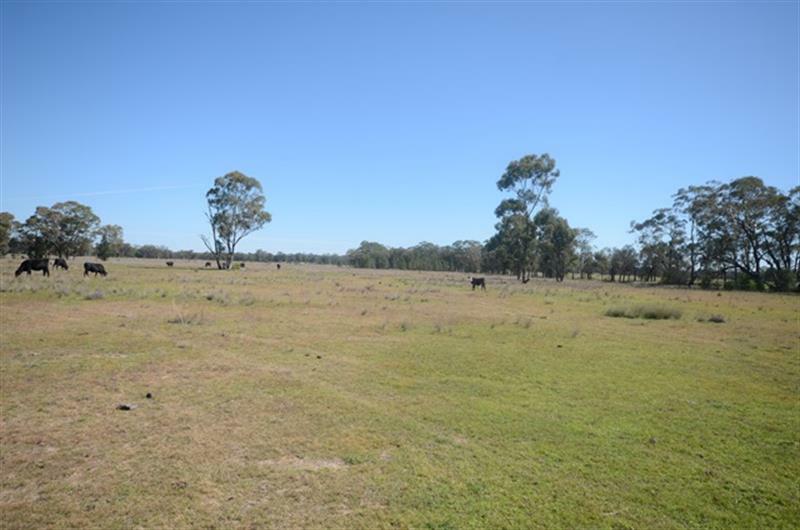 Land Size: 658 Ha (1625.95 Acres) approx. 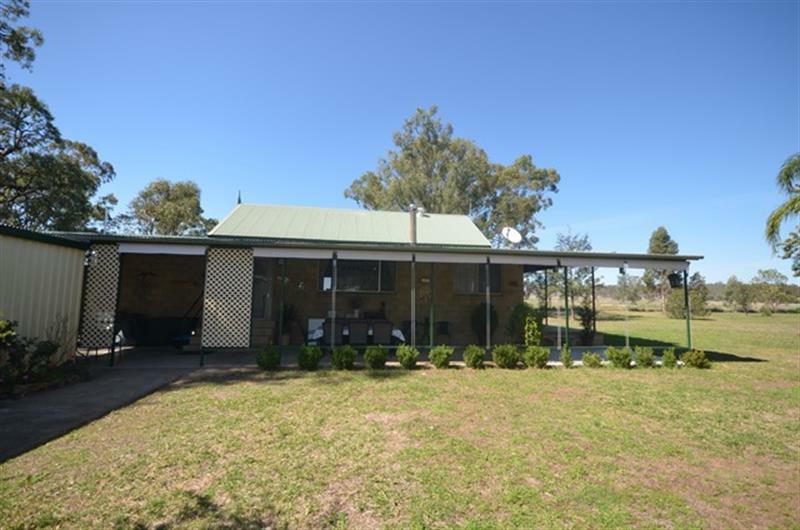 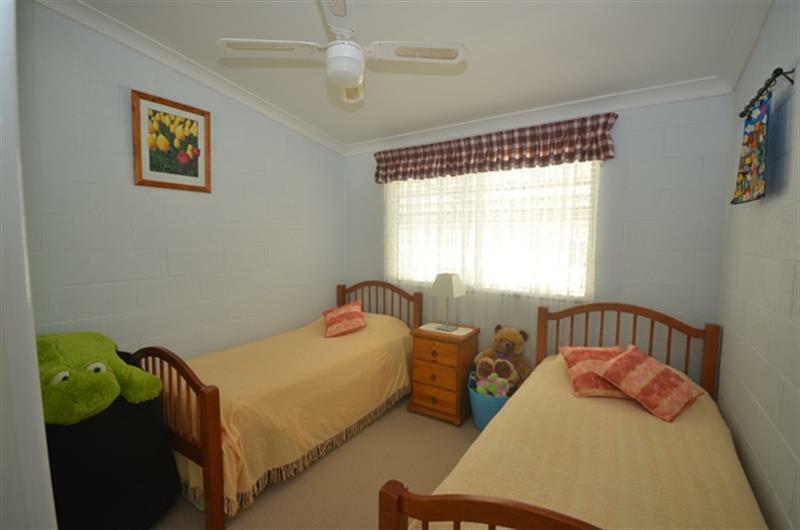 Dear Guy, I am interested in Sedona 522 Baan Baa Rd, Baan Baa, NSW 2390, Listing Number 1904888 which I found on http://jacobanderson.com.au.